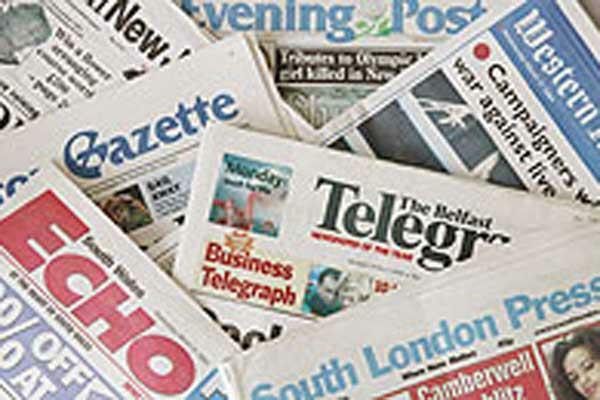 Johnston Press has raised nearly £170 million in its rights issue. The regional newspaper publisher sold over 311 million new shares at 53p, a figure representing 97.25 per cent of the total number announced on 14 May. Underwriters Deutsche Bank are now seeking buyers for the 8.8m shares that remained at the deadline for subscriptions at 11am yesterday. Update: Johnston Press said this morning that Deutsche Bank has found subscribers for the remaining shares at 72p per share.